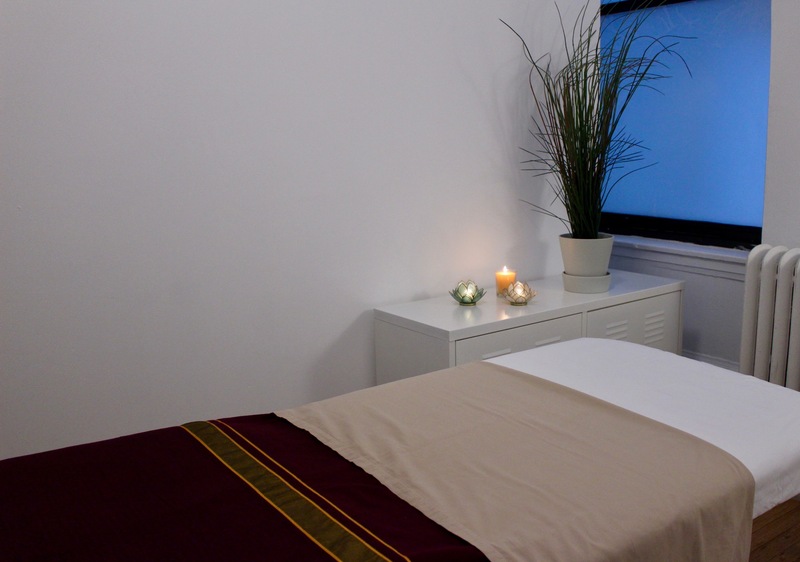 Beautiful, spacious treatment rooms for rent. 8′ x 15′ private rooms with high ceilings, windows and wooden floor. 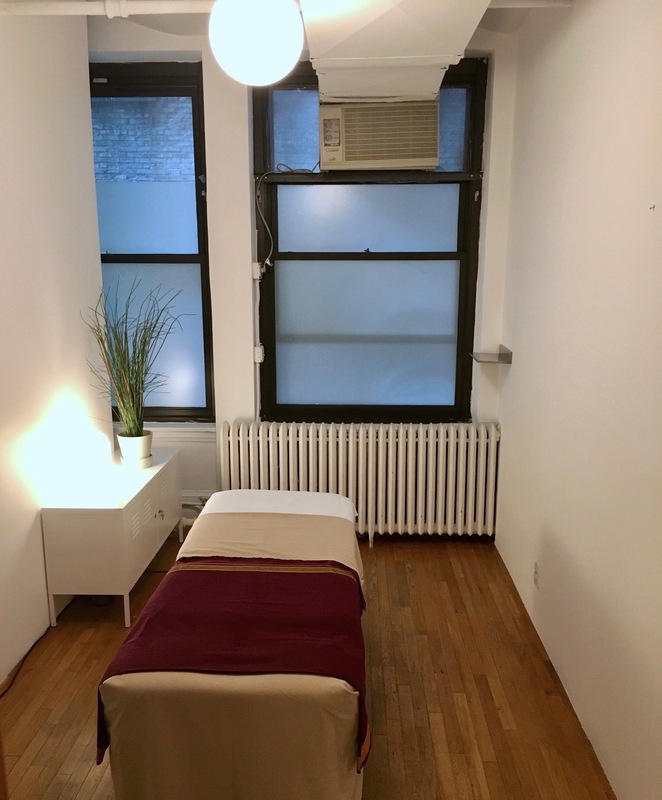 Conveniently located on 21st Street and 5th Avenue, the wellness mecca of New York, close to Exhale Spa, Equinox, Flywheel, Inscape, Peloton Cycle, the Iyengar Institute, the Breathing Project, Shambhala Meditation Center and accessible via all trains. Ideal for massage therapists and acupuncturists. NY state licensed and insured professionals only. $500 1 full day a week per month. Also looking for tenants who are interested in possibly joining forces and creating a wellness referral/collective. Please contact to schedule a visit.